Make life simple on planning your gift purchases. 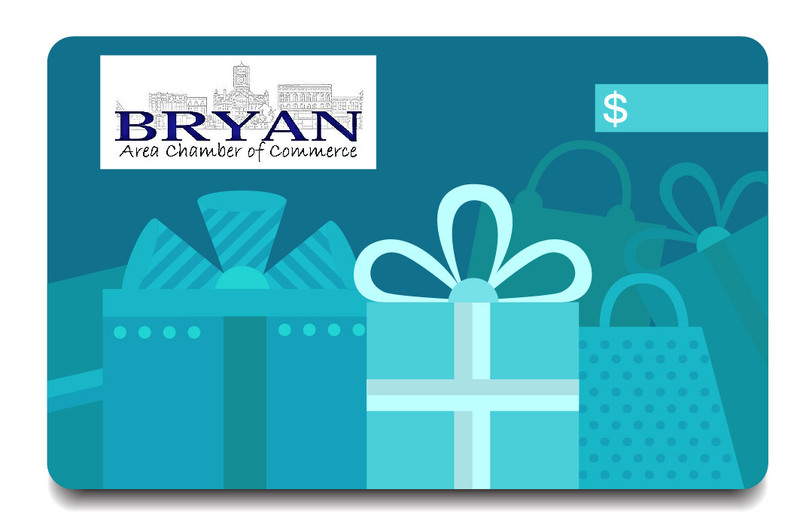 A Bryan Chamber gift certificate is a great gift for any occasion. These gift certificates are valuable at any local shop or business in Bryan, Ohio. Life is made easy and enjoyable with a great gift certificate from the Bryan Area Chamber of Commerce! Stop in and visit us at the Bryan Chamber Office to purchase these wonderful gift certificates today or give us a call at 419-636-2247!